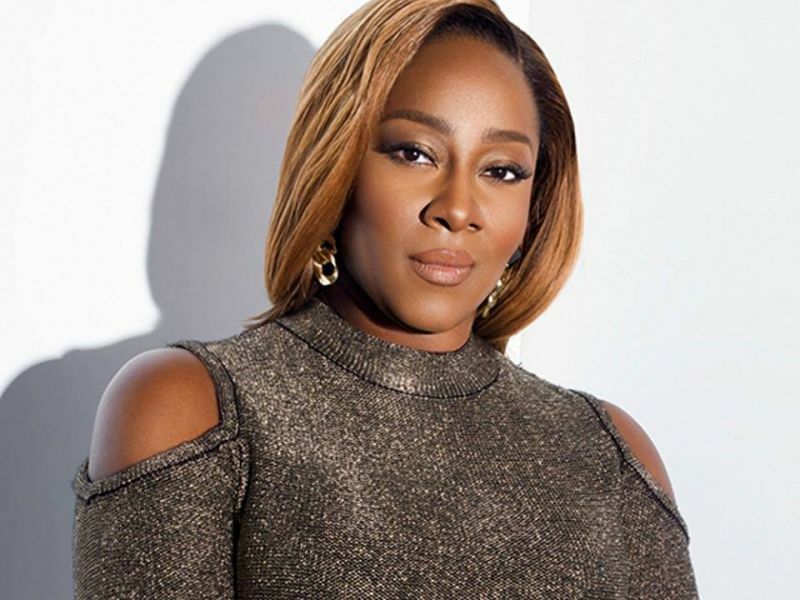 Nine years after winning BET’s gospel singing competition "Sunday Best" which catapulted her to stardom, popular gospel singer Le'Andria Johnson says she doesn’t want to sing gospel anymore. “I don’t want to sing gospel music,” Johnson confessed flatly to her longtime friend and booking agent, Robert, during a recent episode of the popular self-help series, “Iyanla: Fix My Life.” The show is hosted by best-selling author and spiritual life coach Iyanla Vanzant who goes behind closed doors to help people whose relationships and lives have broken down. Johnson, whose life and singing career had been spiraling out of control for several months, recently admitted that she has been struggling for a long time with a “drinking problem” that was only curbed after a recent 30-day stay in jail. She is currently wearing a court ordered ankle-monitor. “It took an ankle bracelet for me to stop drinking … December 7, that was the last time I had alcohol,” Johnson told an audience in a recording of her testimony at the new Met Philly church in Philadelphia which included residents and staff from the Women Walking in Victory Rehabilitation Center. The confession came months after she was axed from the Essence Festival in New Orleans for an expletive-laced critique of the Church and Bishop Marvin Winans. Johnson, who has been working with Vanzant to rehab her life, confessed on the show that because of her personal struggles she didn’t feel like she was in a position to minister to anyone.